Steve’s diverse educational background in exercise science and sports chiropractic provides patients with a unique approach to care. Our treatments always begin with a full body movement assessment. In the course of your treatment, a variety of techniques may be used. We combine tools from chiropractors, osteopaths, and physiotherapists to provide patients with the best treatment available. Shockwave therapy is one of the latest treatments for acute and chronic pain. It is effective for fast pain relief and restoring mobility. It is also used to accelerate tissue repair and cell growth. Adjustments are a highly effective tool to relieve headaches, neck pain, and back pain. It is also used to improve spinal mobility and flexibility. 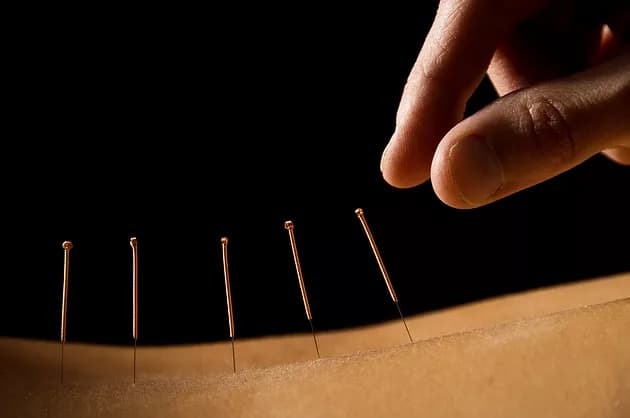 Dry needling is an effective technique for the treatment of muscular pain and myofascial dysfunction. It is extremely beneficial for relaxing overactive muscles, which contain trigger points. We provide rehab exercise programs to help a variety of injuries, particularly those related to sport. We also help patients regain their strength post-surgery. FAKTR combines several manual and instrument-assisted soft tissue techniques with functional rehabilitation. Two of the main tools used is IASTM (instrument-assisted soft tissue manipulation) and cupping. 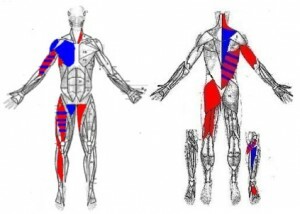 ART is soft tissue system and movement based technique that targets muscles, tendons, ligaments, fascia and nerves. Trigenics is a muscle assessment treatment and training system which reprograms the way the brain communicates with the body. 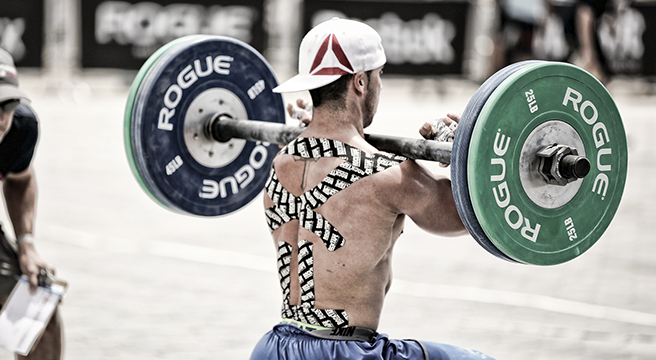 Rocktape is a kinesiology tape used to decompresses the tissue immediately below the skin. This is used to help prevent and treat injuries and pain.